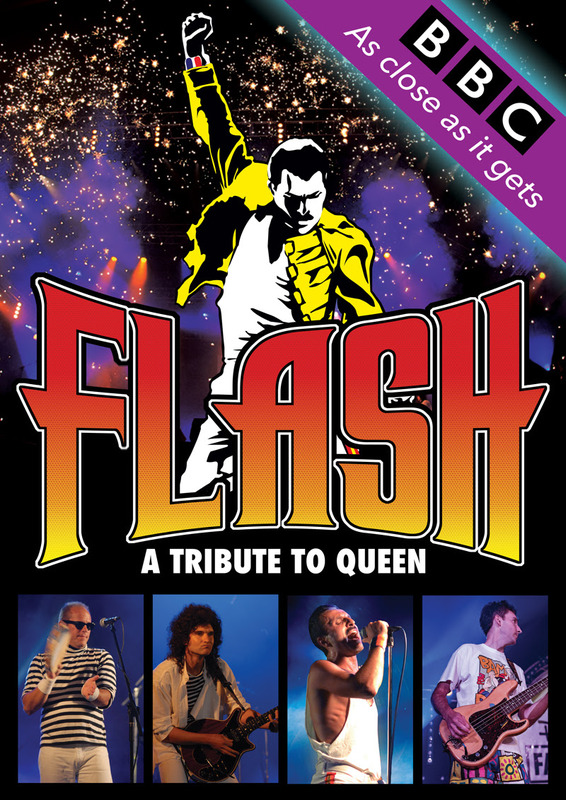 Flash: A Tribute to QUEEN, established in 2001 has brought together the finest musicians from several Queen tribute shows to form a ‘best of the best’ live tribute to the musical legacy of Freddie Mercury and Queen. Each member of the group has been creatively and technically inspired by Queen using replica equipment giving an authentic sound. It will also be a visual treat for Queen fans, as the band perform in iconic costumes bringing back all the magic that made every Queen concert so very special.